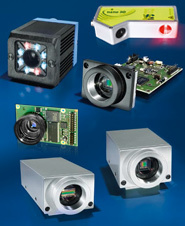 Microscanâ€™s AutoVISION is the easiest machine vision software available for basic to mid-range vision applications. 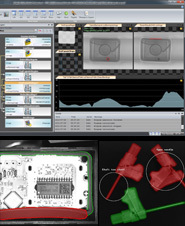 We offer an all-in-one software package for infrared image processing in real time for measurement, evaluation and control tasks. 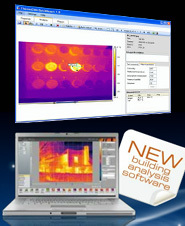 Whether your application is related to maintenance, research or energy effiency, a dedicated software package is available. 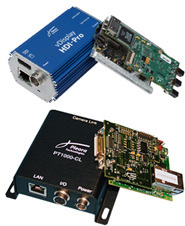 We offer you a choice of standardized software for camera control as well as for measuring and archiving tasks. 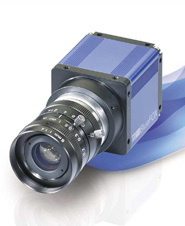 We offer industrial camera control software, SDK for image acquisition and analysis as well as machine vision toolkits.